Every month, the bills come and you spend quite a bit of money on them. Sometimes, they’re so high that they end up consuming a large chunk of your paycheck. A lot of homeowners have trouble with electricity waste, and are trying to find a way to reduce the consumption of electricity in their homes. The solution is not in reducing the usage of electrical devices, but using the right ones. Here are some of the best ways to save energy and your paycheck every month. 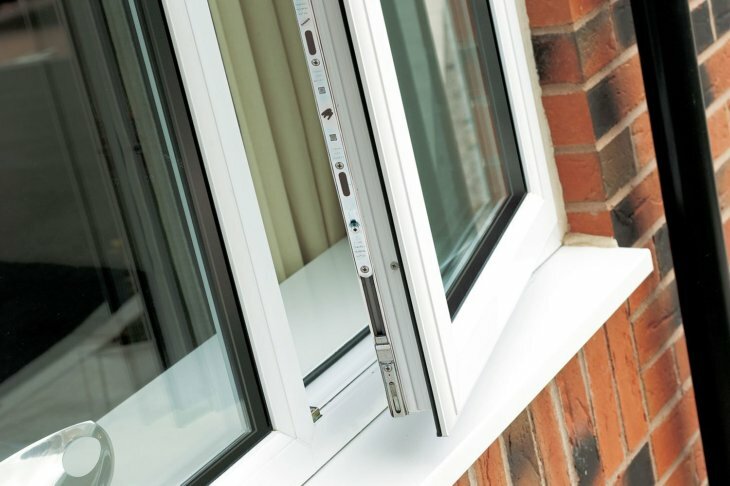 Start by double glazing your windows. Not only will you need less energy to keep your home warm, but you’ll be better protected from the outside heat during the summer months. Also, you will completely reduce the noise pollution coming both in and out of your home. They’re suitable good for any room in the house, and are a good choice if you live in a noisy neighborhood or have a baby. You won’t have to spend the night sleepless because someone next door decided that that death metal is a really great idea at 2AM. Most of the old kitchen appliances are gluttons for electrical energy. 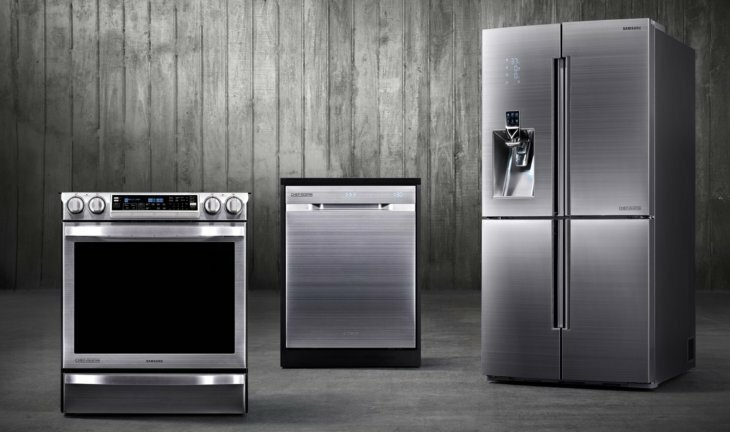 Just the fact that these appliances are old means that they use more energy to do perform the same tasks the new ones do much more efficiently. Yes, new appliances are modern and cost a bit more money, but investing in them means investing in your own home. You will spend a few hundred dollars now, but will get that money back through lower electric bills in the years to come. Another source of wasted energy is the light. During night time, we tend to use strong lights, and a lot of energy goes to waste through the usage of regular light bulbs. It’s highly recommended that you work on replacing your current light bulbs with a better alternative. For example, installing LED lights will reduce the energy used to produce light by astonishing 40-45% every month. And the best part is – these are made to last up to 25 years, so it’s definitely a smart investment that will help reduce your carbon footprint. The best way to ensure your home stays warm is to keep the heat inside from escaping. Insulating your walls and your attic is a great way to do this, and though it may not be cheap, it really pays off in the long run. This will prevent all the energy from leaving your home, and will keep it warm and comfy. These installations last a lifetime, so once you're done, you don't have to worry about doing it ever again. 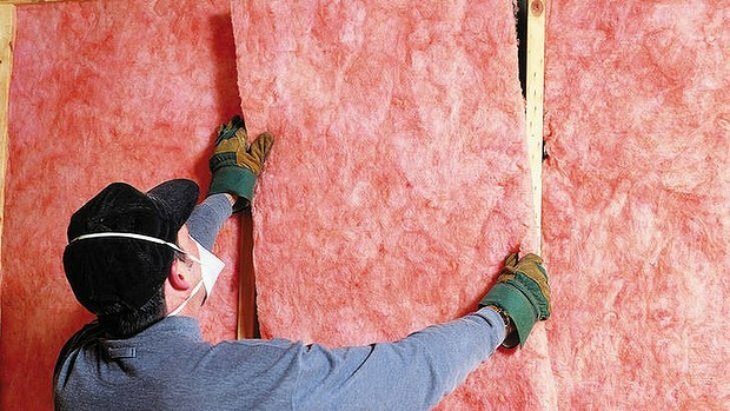 If you’re doing the insulation yourself, make sure you’re wearing proper equipment and a face mask to protect yourself from toxic particles. Beside wall insulation, there's another detail that is often overlooked – a nice, thick rug. Quality rugs will reduce the amount of heat needed to keep a room warm, so always have one in your living room and all your bedrooms. 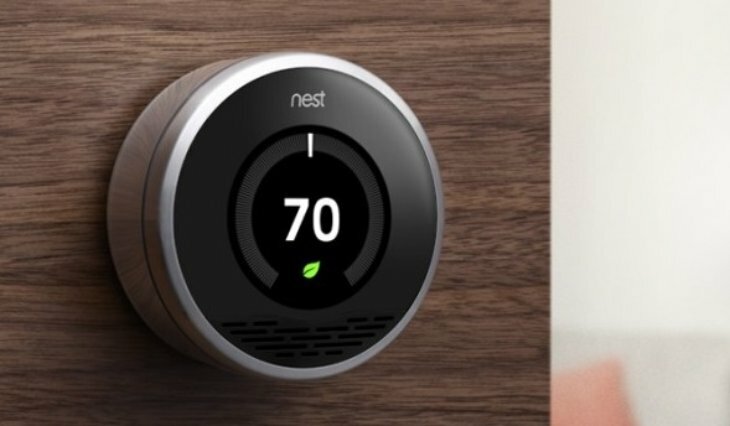 These little devices are very similar to regular thermostats, but with a couple of useful features that can come in handy. They are designed to adjust to your habits, so they’ll learn from your behavior and know when to keep the home nice and toasty, and when to shut off. Simply use it for a few days, and it will learn to adjust temperature on its own. The best part is that you don’t have to worry about it generating too much heat or spending too much energy. These thermostats are created for energy saving purposes, and you won’t have to worry too much about accidentally leaving them on. 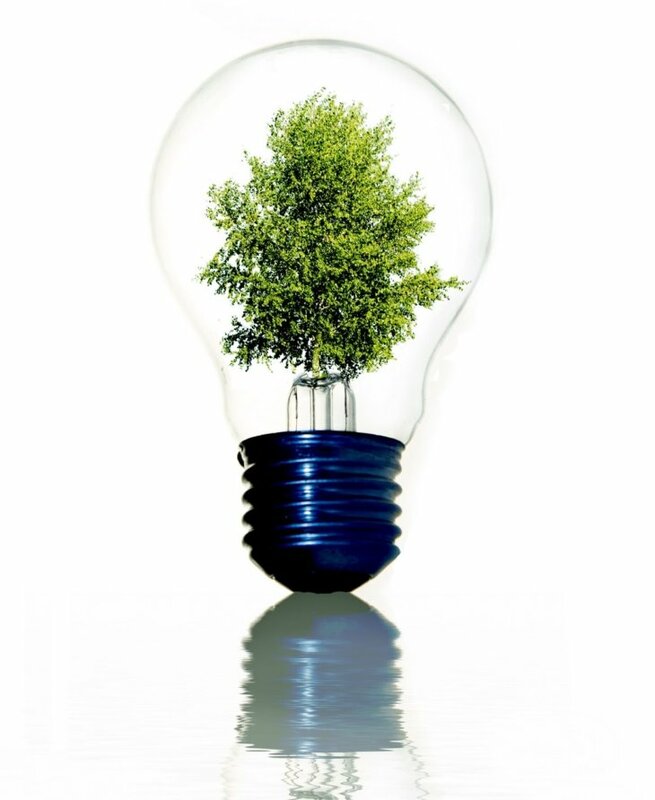 By saving energy you not only help yourself, but the entire planet, as energy waste is one of the leading causes of global warming in today’s world. Apply the above mentioned suggestions and you’ll not only enjoy reduced energy bills, but a warm, welcoming, environmentally conscious home.